Mixing Ativan and Alcohol - Do You Know the Dangers? Getting help doesn’t have to be as hard as it seems. Even someone suffering from mixing Ativan and alcohol together are able to get the help they need to overcome their addiction problems. According to NewsUSA, “While some 18 million Americans suffer from alcohol abuse or dependence, only one in eight receives treatment. Poor diagnosis may play a role in people being undertreated.” This is also why the abuse continues to get worse or even evolve over time. Most people that abuse drugs or alcohol will regularly experiment with polydrug use – or the usage of more than one drug at a time. In fact, one of the most common materials to combine with different drugs is alcohol. It’s exceptionally convenient to get, and it can effortlessly enhance or affect the ride of the other substance. Polydrug use is dangerous enough on its own terms and can cause extreme long-term damage. It is even more dangerous when it comes to combining different sedatives with alcohol. One instance of this is combining a famous benzodiazepine – lorazepam, which is also recognized as Ativan – with alcohol. Whether used collectively inadvertently or for leisure purposes, the interaction of these two substances can be extraordinarily dangerous. 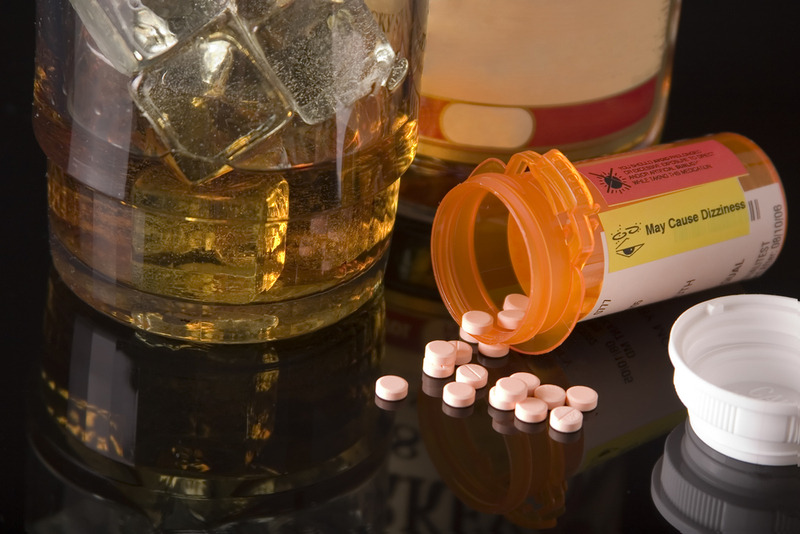 Below are some of the dangers of mixing Ativan and alcohol that you should know. There are many warning signs to look for when an individual is mixing Ativan and alcohol. Mixing alcohol and sedatives can result in signs and symptoms of overdose, and it is a frequent mixture reported in emergency room cases involving overdose. When these symptoms are amplified, the individual may start to have serious troubles with the systems involved. For example, respiration can slow to the degree that the individual will become unconscious. Respiration can even stop, leading to coma or death. This combination of these drugs can result in a debilitating mental and physical state over time. Extended polydrug abuse at high doses for a long period of time can cause a plethora of issues. In extreme cases, overdose and death can or will occur. Discovering the warning signs that someone is abusing Ativan and alcohol is the first step. Subsequently, the next action is to locate a reliable, research-based treatment program that is qualified and trained to help addicts suffering from polydrug abuse. The Treatment Improvement Protocol describes how the abuse of a combination of drugs can make it extremely tough to give up the use of each individualized drug. Treatment professionals who are trained, certified, and skilled in dealing with polydrug abuse can provide a plan that will produce positive results. It is crucial that polydrug abuse such as mixing Ativan and alcohol is addressed with treatment that can be individualized for each patient’s needs. Overall, with this type of treatment, the addict is more likely to recover from substance abuse and maintain it. No comments yet! Start the conversation.